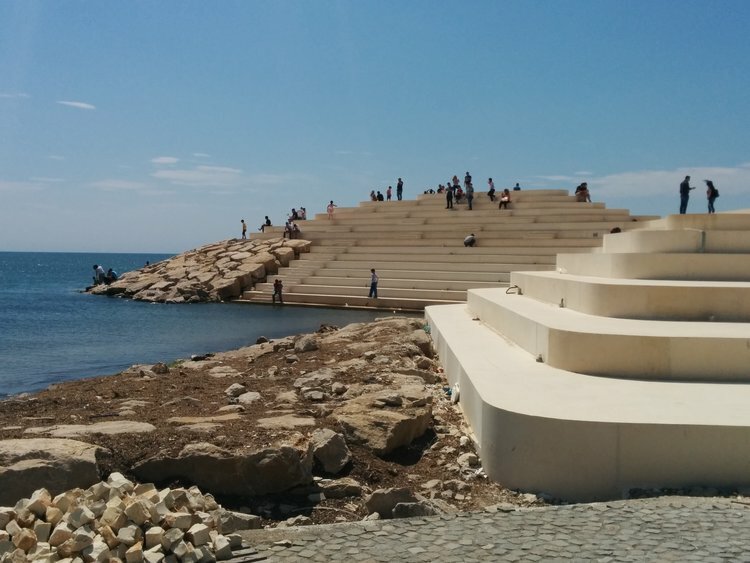 After 30 years of transition, Albania still aspires to a new culture of spatial planning. Its main planning strategies thus far have resulted in notions like the ‘vaporized city’, ‘informal city’ and ‘archipealogo cvity’, offering a rather clear insight into how Albania’s main cities have developed until now. While politicians repeatedly invite international architects to participate in prestige projects that are hardly ever realized, Albanian architects have developed a rich palette of answers to deal with pop-up peripheries and leftover plots in the city center. In this edition of Eurovision, edited by Polis University, we focus on the projects and ambitions that have recast Albania into a fascinating laboratory of urban concepts.